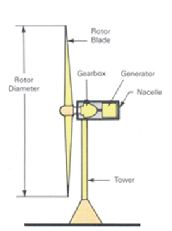 Currently, wind turbine technology has consistently been developing which can be divided based on 2 types of turbine’s revolving axis as Horizontal Axis Wind Turbine and Vertical Axis Wind Turbine. 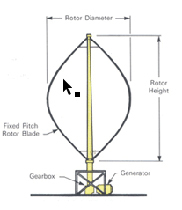 In addition, factors needed to take consideration before installing wind turbine for electricity generating are the topography condition which should be the lowland without any barricade and has consistent wind velocity as well as the length of propellers, and location to setup wind turbine for example. In order to use wind energy to generate electricity with stability, such area must have consistent wind velocity or average wind power throughout the year no less than 6.4 – 7.0 meters per second at 50 meters in height so that they will be able to generate good quantity of electricity. 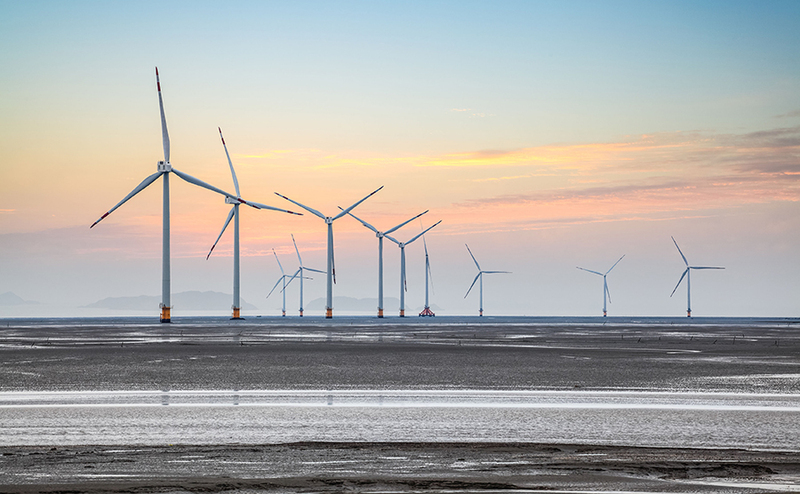 However, installation and maintenance processes are so important as well in order to generate good wind energy with stability, promote the electricity generating integrity, reduce fossil energy dependency and oversea energy import as well as reduce down the global warming phenomena.